There’s something timeless about Christmas carols. These songs set the soul at ease, and bring about that familiar feeling of peace, good will, family, and the holiday spirit. Captivating adult contemporary singer/songwriter, author, and speaker Charles Billingsley brings these sentiments to light on his new album, It’s Christmas Time Again (Crest Music), released on CD, vinyl, and all digital platforms. The album has already debuted at #3 on the iTunes Top 5 Holiday Albums, and currently sits at the #5 position, alongside Frank Sinatra, Gwen Stefani, Blake Shelton, and Fantasia. 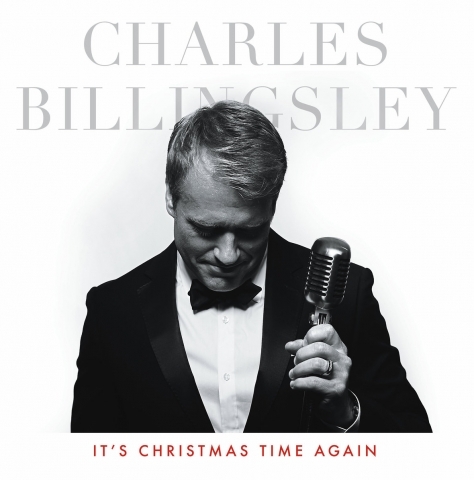 From “Santa Claus Is Coming To Town” to “White Christmas” to “O Holy Night”, Charles Billingsley evokes the stylized sound of traditional jazz and the American Songbook, delivering a dose of classic holiday cheer to a modern audience. Recorded at the iconic EastWest Studios in Los Angeles, these treasured tunes were captured LIVE with a full band in one studio. Billingsley deftly swings with the sound of the band, reminiscent of Frank Sinatra and Bing Crosby, presenting these vintage holiday tunes with a big band flair. “I hope you will love these nostalgic and beautiful arrangements, and that they compliment your Christmas season,” enthuses Billingsley. With “Silver Bells” as his latest single, Charles Billingsley is building upon an already solid musical journey. 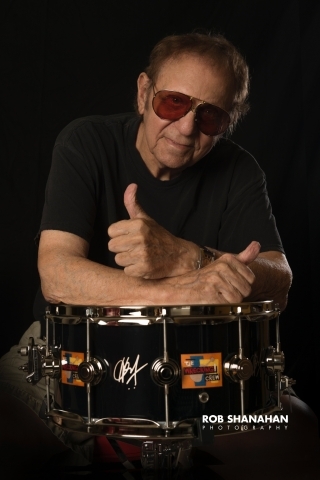 Kicking off his career in the 90s as part of Grammy-nominated NewSong, he spent three years with the band before embarking on a solo career, with over 24 solo recordings to his name, as well as three published books. Celebrate with It’s Christmas Time Again. 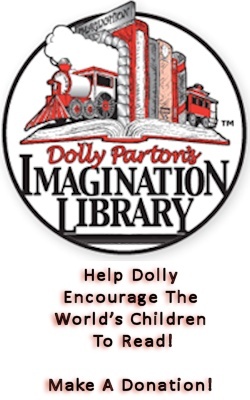 For more information, please visit www.charlesbillingsley.com.